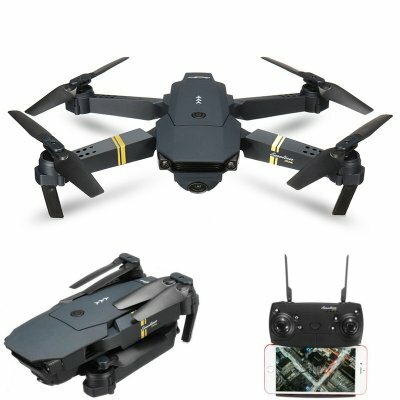 Successfully Added WIFI FPV with Wide Angle HD Camera High Hold Mode Foldable Arm RC Quadcopter to your Shopping Cart. Wi-Fi function can connect APP, APK system to take pictures, video. -- Real-time transmission through the phone camera.